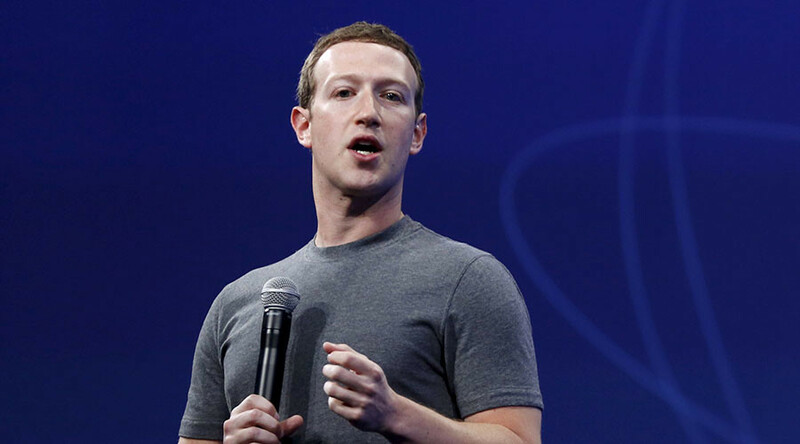 Facebook CEO Mark Zuckerberg is backing Apple in its fight against the United States government, which is trying to gain access to the iPhone maker’s encryption technology. “I don’t think building back doors is the way to go, so we’re pretty sympathetic to Tim [Cook, CEO] and Apple,” Zuckerberg told an audience at the World Mobile Congress in Barcelona, Spain on Monday, as reported by The New York Times. The FBI has gone to court to demand access to Apple’s encryption software to help it break the security on an iPhone once owned by Syed Rizwan Farook, one of the shooters in the San Bernardino, California massacre last December, which left 14 dead and 22 injured. At the Justice Department’s request, a federal magistrate judge recently ordered Apple to bypass security functions on the iPhone 5C, but the company refused to comply with the order, arguing it couldn’t be forced to create a so-called back door to its encryption technology. Apple urged the Justice Department to drop its request on Monday, suggesting that it should instead “form a commission or other panel of experts on intelligence, technology, and civil liberties to discuss the implications for law enforcement, national security, privacy, and personal freedoms,” according to the Washington Post. Other tech leaders have also stepped forward to support Apple. Last Wednesday, Google GEO Sundar Pichai showed his support for his competitor in a series of tweets. However, according to a Pew Research Center survey released on Monday, the majority of the American public appears to be siding with the Justice Department, with a little more than half (51 percent) saying that Apple should help the FBI unlock the iPhone, as opposed to 38 percent who say it should not. The survey queried 1,002 adults by phone. On Tuesday, Fight For the Future, a privacy advocate group, is organizing rallies against the court order outside Apple stores across more than 30 countries around the world, from Hong Kong, to London and New York. “This is the most important moment in the battle over the future of technology, democracy, and free speech since the Edward Snowden revelations,” Fight For the Future’s campaign director, Evan Greer, told Newsweek.